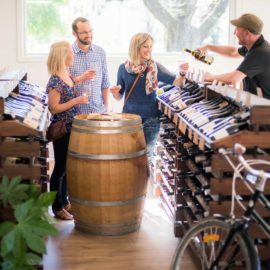 Following a trail of friendly cellar doors, visitors can experience the rich velvety reds, crisp elegant whites and sensational sparkling wines grown and made in this pristine region. 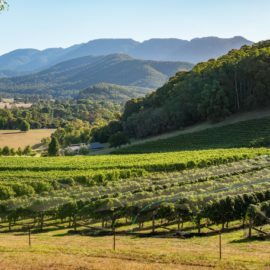 Not only do the Bright and surrounds wineries offer sensational wines but spectacular views. 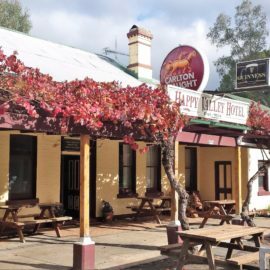 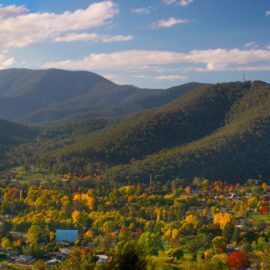 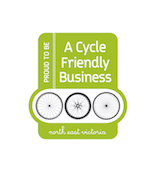 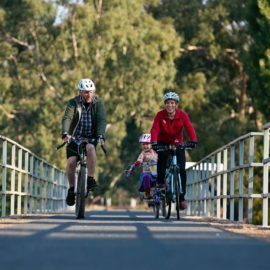 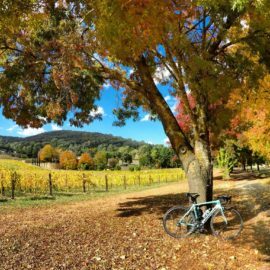 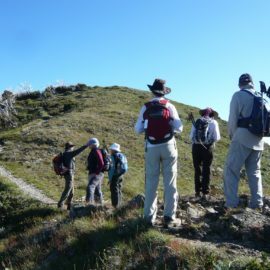 Cycle along the flat, easy Murray to Mountains Rail Trail from Bright to Porepunkah whilst taking in the beautiful mountain scenery. 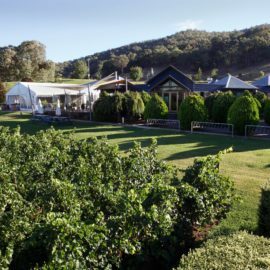 Reward yourself with a delicious winery luncheon or local produce platter at Boynton's Feathertop Winery or wine tastings and homemade bread fresh from the oven at Ringer Reef. 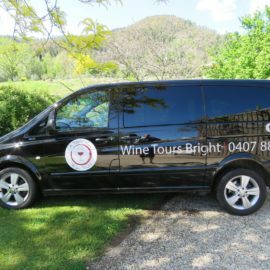 If you are not looking to venture far from Bright Township but would still like to taste the regions fine wines, visit Billy Button Wines, their cellar door is right in town. 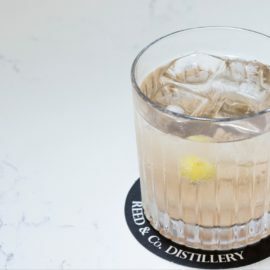 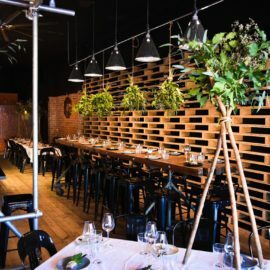 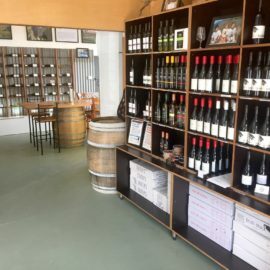 For a range of local wines, including a selection from our smaller wineries that don’t have cellar doors, head to Ginger Baker or Tani Eat and Drink, they sell a range of local wines. 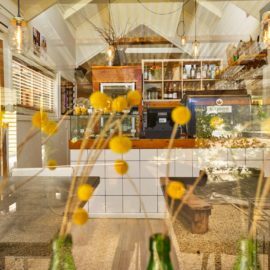 Our restaurants also proudly sell the regions wines - savour every drop over a tasty meal!